Games2win’s most successful game on Web (flash) and iTunes Store (more than 2 million downloads) is now also available on Android Market. About the app: Babies maybe cute, but they sure are a handful. Here, you don’t have to just tackle these brats; you have to beat your next-door neighbor to it as well! This is your chance to be the Ultimate Mom! 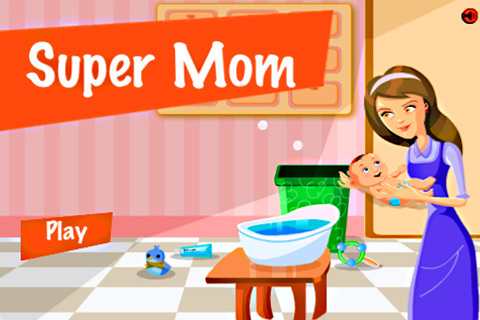 Download SuperMom 2.0 from Android Market and play for FREE. Click here.